Here you will find the YTD passenger car leaders in Canada for July 2018 YTD. Each month we compile passenger car sales data and reports for North American markets and analyze it to create the best selling list below. Canadian auto sales struggled to make headway across the board in July 2018, with passenger cars also coming up against stiff headwinds. Passenger car sales overall fell 6.9% year-on-year, with significant drops for many near the top of the table. 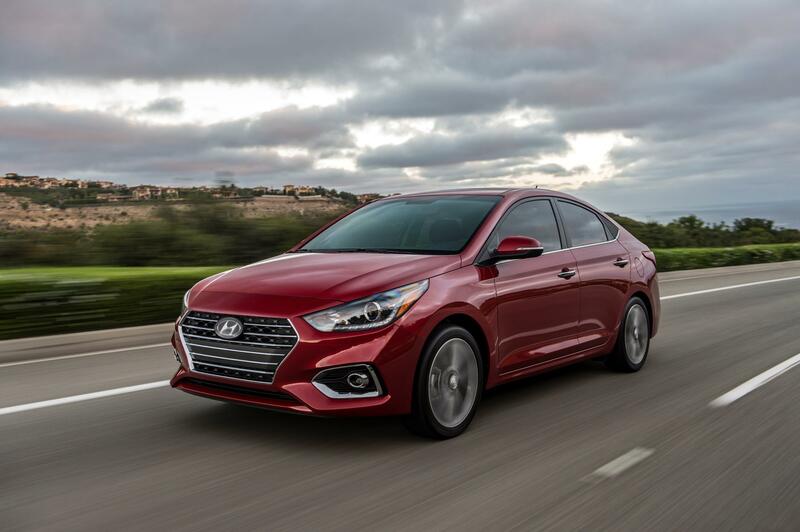 The Hyundai Elantra, Toyota Corolla, Kia Forte, Honda Accord and Volkswagen Golf and Jetta all performed significantly less well than the same month in 2017, with one fewer selling day and, due to a calendar quirk, one fewer sales weekend in July this year than last. They weren’t alone in stumbling – cast an eye down the year-on-year difference column below and many of the drops are in at least double-figure percentages for the month. Increases for some near the top – the Honda Civic, Chevrolet Cruze, Toyota Camry, Nissan Sentra, Kia Soul, and entry-level luxury Mercedes-Benz C-Class among them – managed to stem the backslide in sales somewhat, though not entirely.